The easiest and probably the best way to get NOOBS is to simply buy an SD card that has NOOBS already pre-installed. You can buy this at Amazon if you’re looking for a pre-installed NOOBS SD Card. 2. A Micro SD 4 GB or larger. FYI: The CanaKit Raspberry Pi 3 Starter Kit – 32 GB Edition is a complete kit and has everything you need to get it up and running within minutes. If you have a pre installed SD card please jump to step 8. 1. 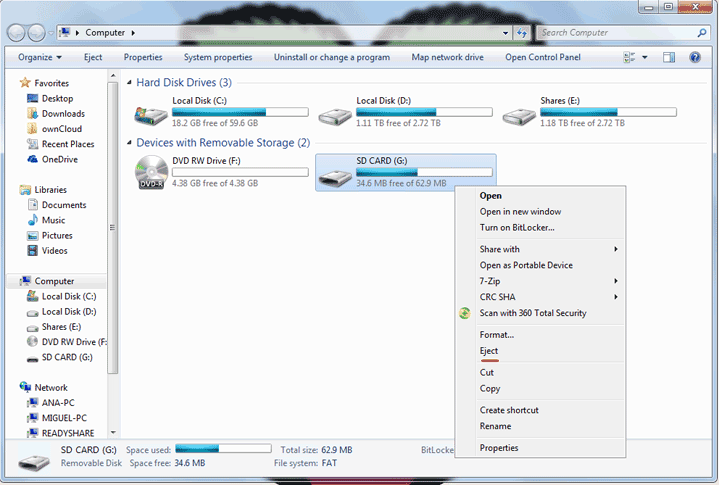 Insert the Micro SD card into the SD card reader then to the PC. 3. 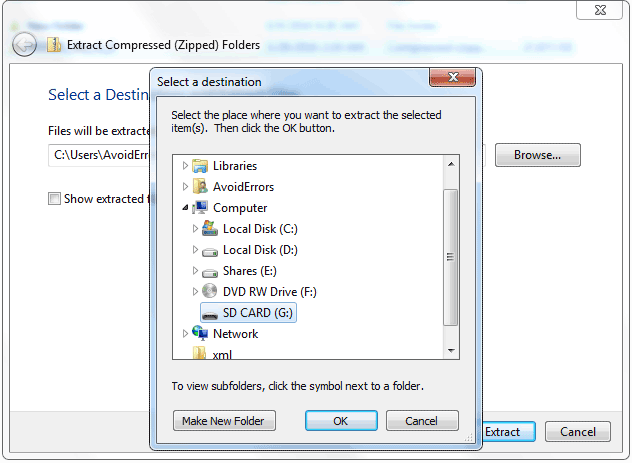 Download NOOBS zip folder. 4. Download, extract, install and run SD Formatter program. 5. 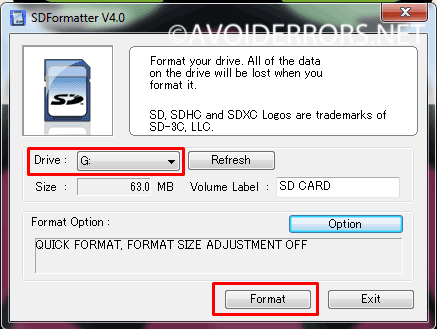 In SD Formatter, select the drive letter of your SD card (i.e. G:/) and format it. 6. 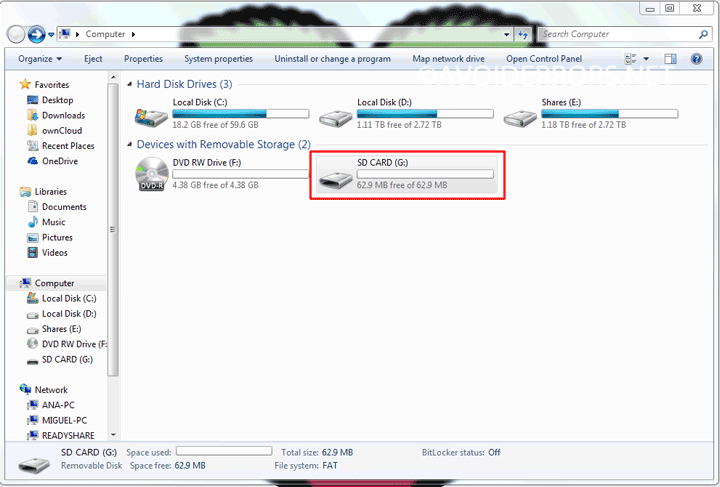 Now right click the NOOBS zip folder and extract the content into the SD card. 7. Once done properly eject it from the PC and insert it onto the RPI. 8. Plug in the keyboard, mouse, monitor, Ethernet and lastly the power cable to the RPI. 9. 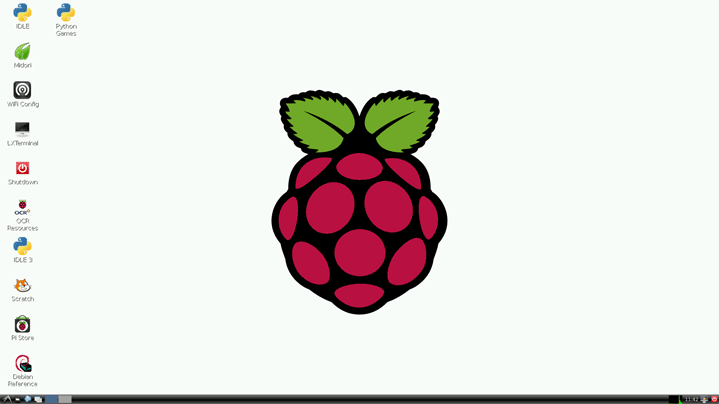 Your Raspberry Pi will boot, and a window will appear with a list of different operating systems that you can install throughout my Pi projects. 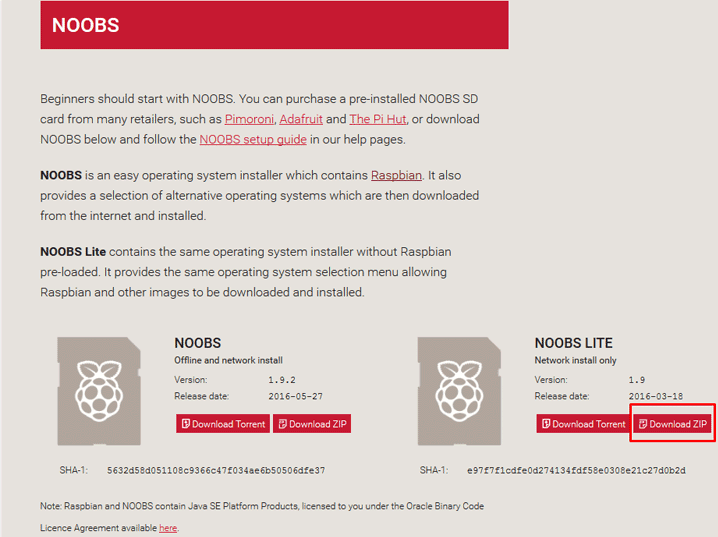 For this tutorial I will be installing Raspbian, check the box next to Raspbian and then click on install. 10. The installation process may take a while. While installing make sure to select the language and keyboard on the bottom of the screen. 11. 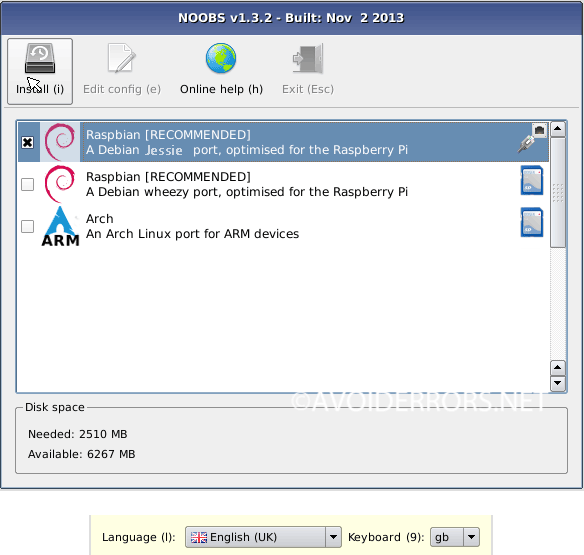 Once the install process has completed, you’ll boot to the Raspbian GUI.